20 AMPS AT 115 VOLT ; REQUIRES 20 AMP CIRCUIT !! ; WT. 26 LBS. 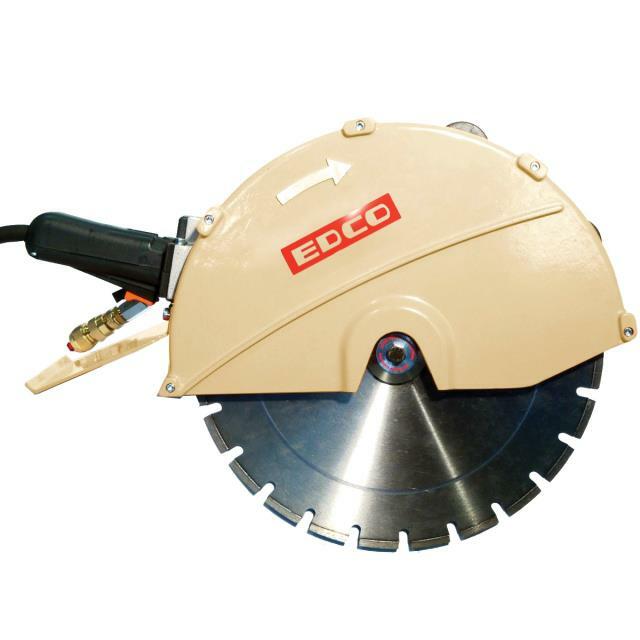 * Please call us for any questions on our saw cut off 16 inch electric rentals in Cincinnati Ohio.